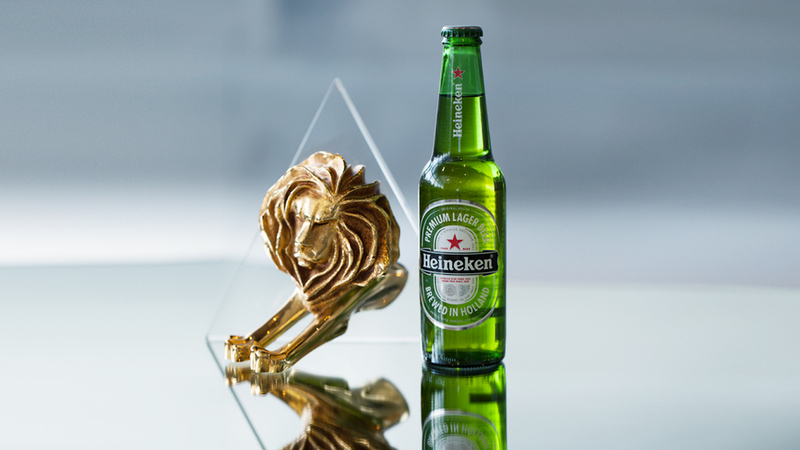 We were tasked with the challenge to make football more exciting to viewers via Heineken. Our Chief creative director had come up with the idea but myself and the rest of the design team were asked to bring it to life. Along with my creative director we set about deconstructing the user experience and visual design of the interface. This top elf game had never been done before, and especially not on a mobile phone. 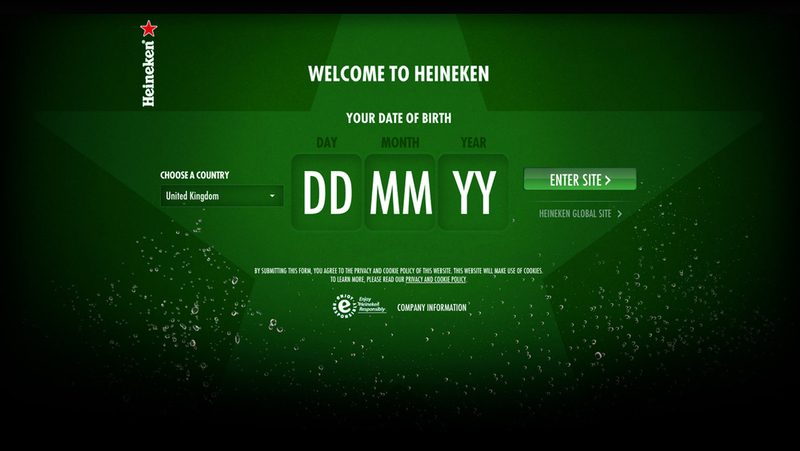 Heineken StarPlayer was a first in social media multi-platform gaming as it transformed TV watching into a social interactive experience for football fans. The game taps into the competitive banter of the fans by creating a live, competitive, social TV game experience that can be played from home. Fans watched the football on TV while playing StarPlayer in real-time on either computer or iPhone. To score points players anticipate events unfolding on the pitch live and make decisions on what will play out over the next few seconds. Will that free kick go in? Will that shot be saved? Will there be a goal in the next 30 seconds? It was a beast of a project, made with blood sweat and tears and worth every drop for what we achieved, regardless of awards and recognition. With more innuendos than an episode of Beavis & Butthead inside an integrated social activation - Mondelez gave the thumbs up to our risqué and daring approach to lure the younger demographic with this tasty proposition to 'Lick for it' to promote Double Stuff Oreos. A lick race is how to settle an argument between people, twist the Oreo open, and lick the cream as fast as you can, first to finish wins the argument. No need for anymore war or conflict! Our campaign was here to launch this idea of lick racing. Anyone could submit an digital argument that they want to see settled once and for all, the public browse through the arguments and cast their votes with a lick of their tongue and wait to see the final results. The best arguments were honoured with a real packet of Oreos posted to them with their argument baked into the cookies. Brilliant stuff. The site was fully localised into 7 different markets including Greek cyrillic characters and fully responsive across mobile to retina desktop. Matt and I developed an addiction to the Oreos which we are still trying to kick but it was well worth it. Results for the campaign were through the roof and we even had a French radio station adopt the campaign and host daily Like Races on air. And just to make a few things clear: Predator would beat Terminator in a fight, Empire Strikes Back was the best out of the trilogy and hipster beards are out. 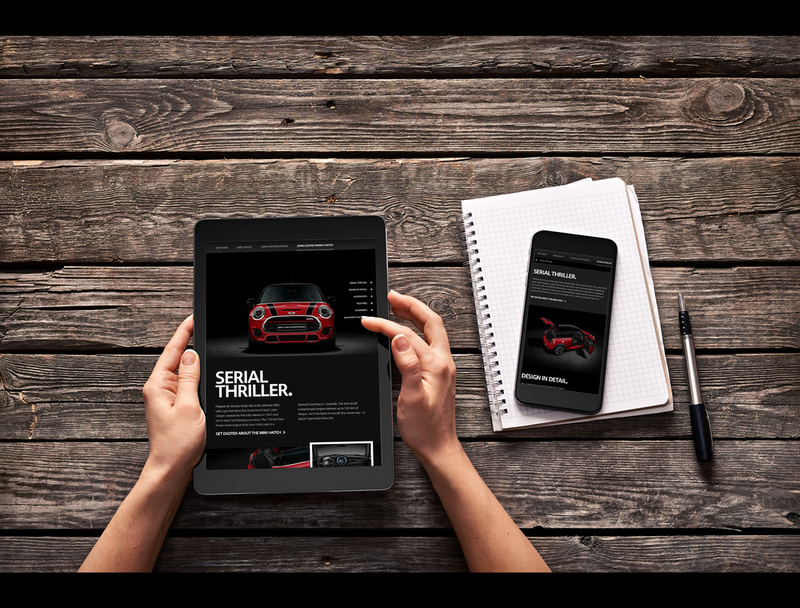 One of the largest scale web platforms I have ever worked on - this site had dynamically feature every car of MINI and to work across all browsers, all devices and all markets of the universe. Not a small task. That said we finally succeeded 4 years from the first pitch date and the site now lives on thanks to future proofing the designs! After an 8 year obsession with photographing the phenomenal Northern Lights and winning Astronomy Photographer of the Year: Aurorae catergory, I finally decided to make it into a business! Photographic tuition workshop tours in the Arctic, guided by myself, its a great break from the office. I launched in late November 2014 and run them through to 2016. Putting my 8 years of knowledge to use, I'm able to create package tours that beat the locals because I pull on the best of all the locations, not just one. If you don't build your dreams someone will hire you to build theirs. Here's to making a passion into a business! As apart of my experience at Burning Man in 2015 I returned to the desert with an idea to educate the world as to what is actually at Burning Man. Spurred on from being constantly asked 'Which bands are playing this year' and 'so you are going to do acid and have orgies in the desert? ', I decided to do my part. So I created an answer - in the form of a website. The website itself was completely unconvetional design. No template based CMS could ever handle such an insane layout - so I joined forces with Harry Northover of North Point to create it. I micro-interviewed 80 random people with the question 'Why did you come to Burning Man'. Everyone had to answer with their own one word answer. The process included photoshoots, video snippets and data capturing from each person. It was a mission, but I am still receiving fan mail everyday since the site went live! 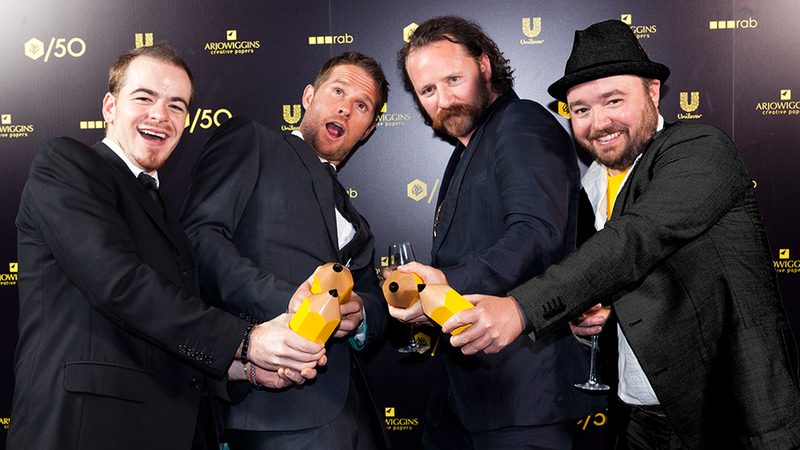 Hosting a stag party, or worse - the actual wedding? Afraid of a catering nightmare? Don't worry, Heineken is here to save you! Impress all of your guests with custom designed Heieneken bottles that can have your designs, messages and images printed on them! Genius! Not a designer? Fear not, we ensured every occasion was covered and more. And as a special thanks from Heineken, we made our own AKQA bottle for our end of year party that featured all the staffs 400 names on each bottle and everyone had one delivered to their desk one morning. Good times! Panasonic released their very first Lumix here on this day. Its the grandfather to the current range and featured 8x optical zoom upon release which give the major SLRs a run for their money. Hence, we decided to accentuate the positive! We scale up everyday objects to a huge size and place them randomly around the cities of the UK over night, then sat back and let the press and social media do the rest! 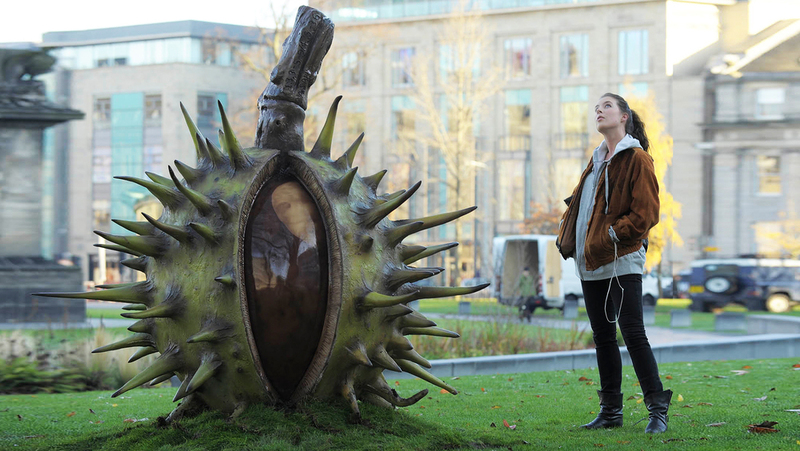 A giant conker, pigeon, traffic cone, coffee cup and park bench were constructed for the campaign. A great successful promotion for the Lumix which had over 120 online and offline branded publications from the stunt. The Lumix range still lives on today. Check out the video below for the journey we took! Such an international product needs an international platform. 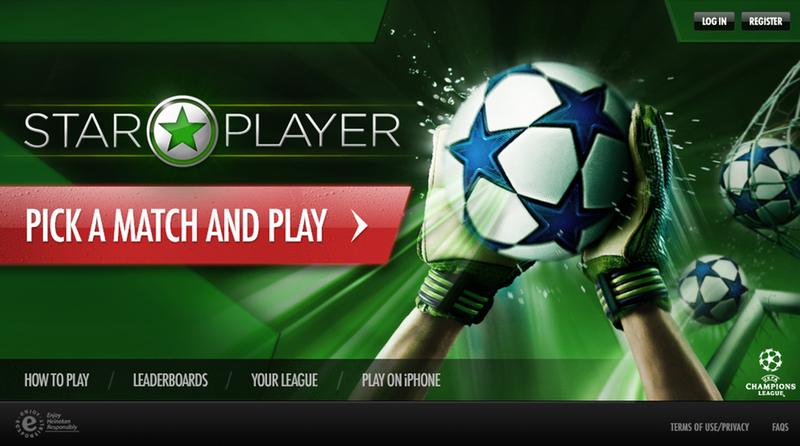 Available in pretty much every market possible, the Heineken Global platform was no small task. Heineken is a very iconic beer with an extensive history (dating back to before prohibition in America) which demands a comprehensive site to represent their brand. With different markets having different local alcohol advertising laws it was a challenge to keep a consistent design and user journey with age gateways and image restrictions, but by the very end - victory worth having. From iPhone, iPad portrait and landscape to Android to Blackberry, we developed the most comprehensive app suite known to online mobile banking! Scores of developers from all countries came together for 7 months while we produced not only a 100% secure app suite, but an app suite that was slick, animated, beautifully designed and well executed. The app also had to be completely re-skinned for RBS, Ulster and Isle of Man Bank. Any content errors would be replicated across all platforms, editions, devices and orientations - leaving no room for any mistakes. Most people don't get excited about online banking but I was! Tube ads are effective because the copy has a much higher percentage of full reads compared to magazine or billboard ads as commuters occupy themselves with anything they can see. This pro bona work was satisfying to make and brings those positive fulfilment vibes that your work is actually helping someone rather than selling, something don't usual get in our industry.